Star light, star bright, gorgeous stars we see right now! 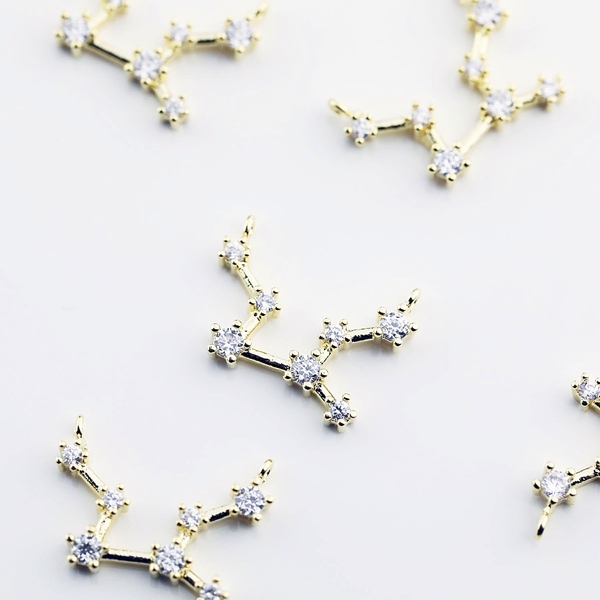 There's no mistaking the zodiac constellation trend that has been taking over the fashion world, and it was totally meant to be for special days like weddings. 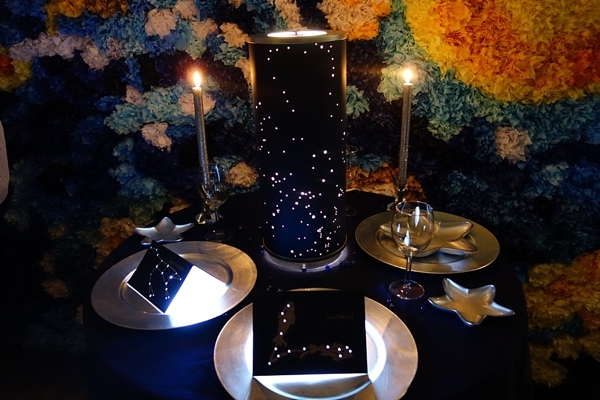 Ethereal, timeless, and personal, we love how elegant the starry touch gives astrological whimsy. From twinkling gossamer bridal capes to hand-painted starry toasting glasses, every little bit of this is giving our hearts the ultimate celestial treatment. 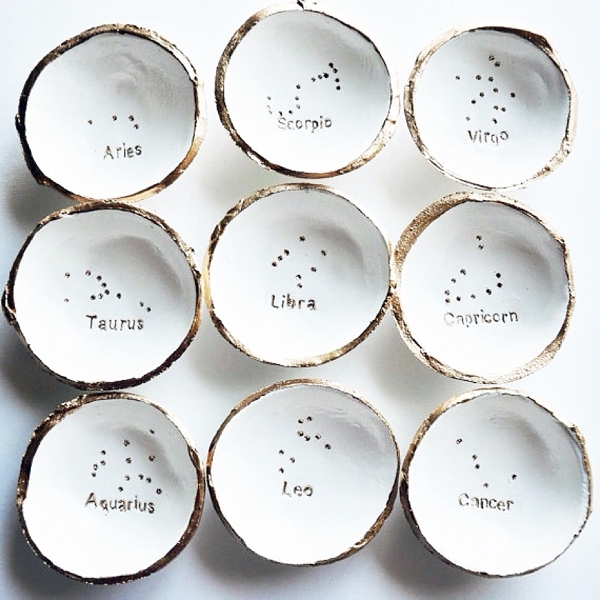 Curated from Etsy, we plucked the most stellar finds for any couple who reads their horoscopes every week, adores romantic moonlit backyard picnics, and looks to the sky for creative inspiration. 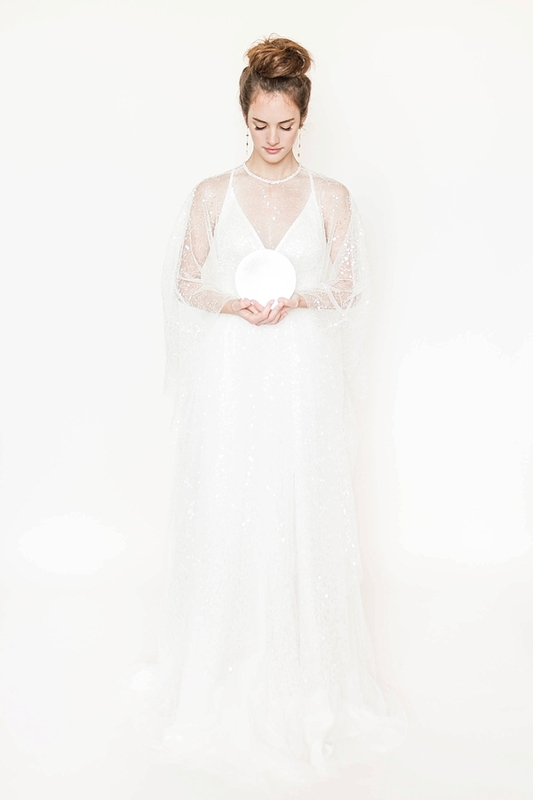 This floor-length bridal cape perfectly sparkles with just enough clear sequins to make you want to wish upon a star. Reminiscent of twinkling night, we are completely obsessed how this can transform any wedding day look! 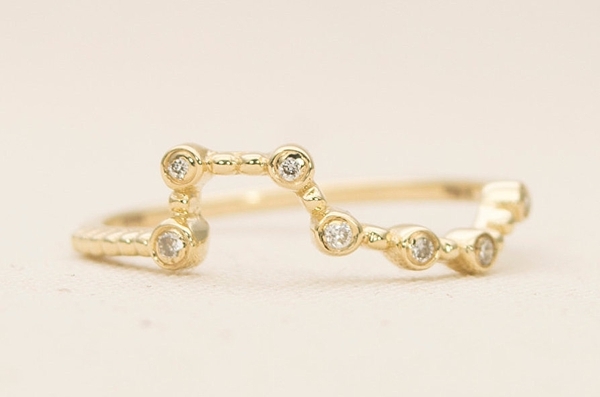 How many constellations can you find in this gorgeous number? 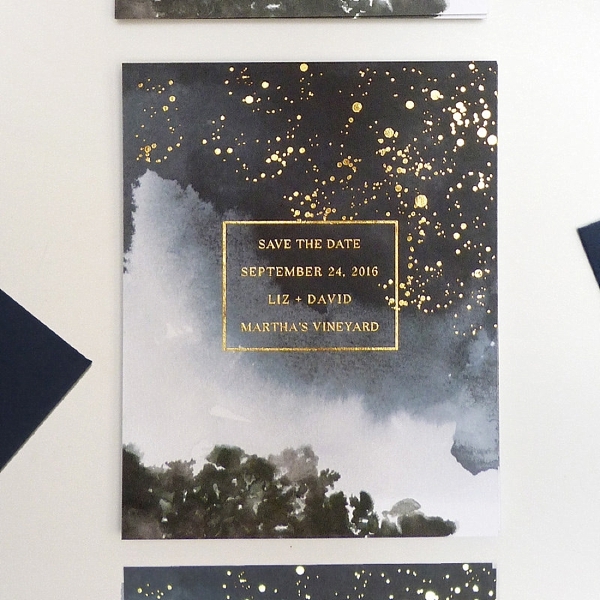 With gold foil shimmering in an inky black background, it's completely magical for any astrological loving couple wanting to announce their upcoming nuptials. 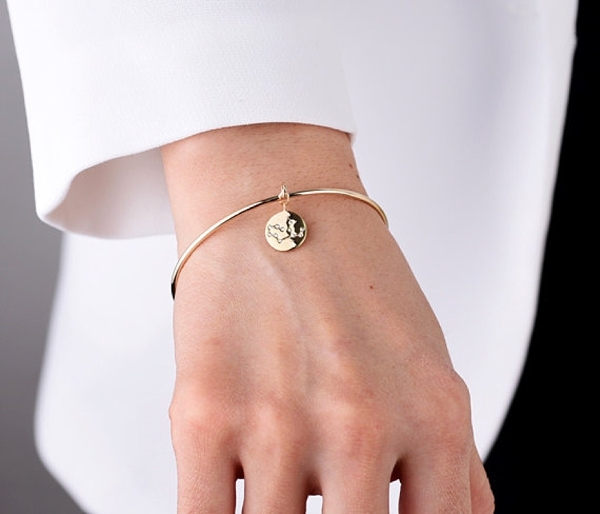 Surprise your bridesmaids with their own personal zodiac-emblazoned bracelet! Between white gold or yellow gold to choose from, it's surely good luck to tie all your ladies together with a few starry notes. You can't get much more written in the stars than this one! Literally have a custom summer or winter sky with your own zodiac constellations in this beautiful statement piece. We are smitten with this idea for a sweetheart table! 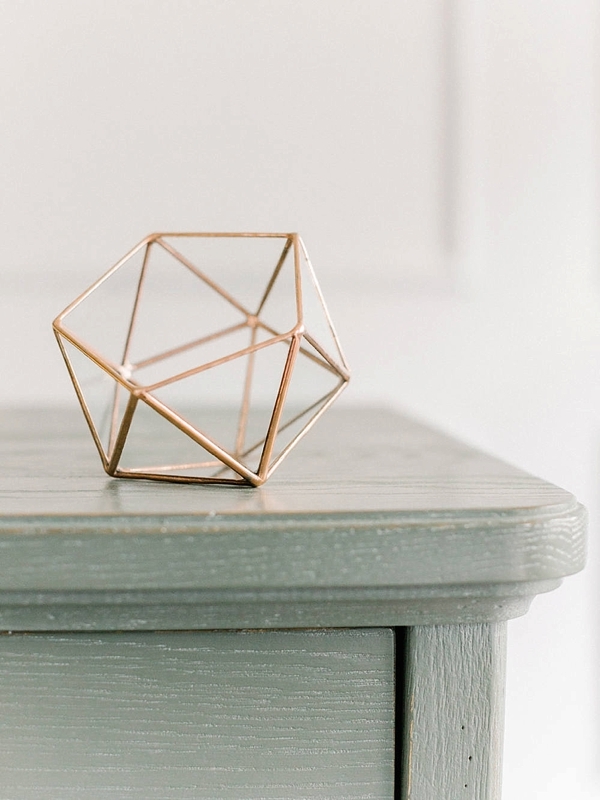 Geometric aesthetic has been trending for quite some time now in the wedding world, and we think they're extra perfect for a celestial-inspired wedding day with its linear and otherworldly shape! We are totally drinking to this! Have your zodiac signs custom painted on your toasting glasses for a truly heavenly souvenir from your wedding. And they'd be gorgeous to have in your kitchen after the wedding! 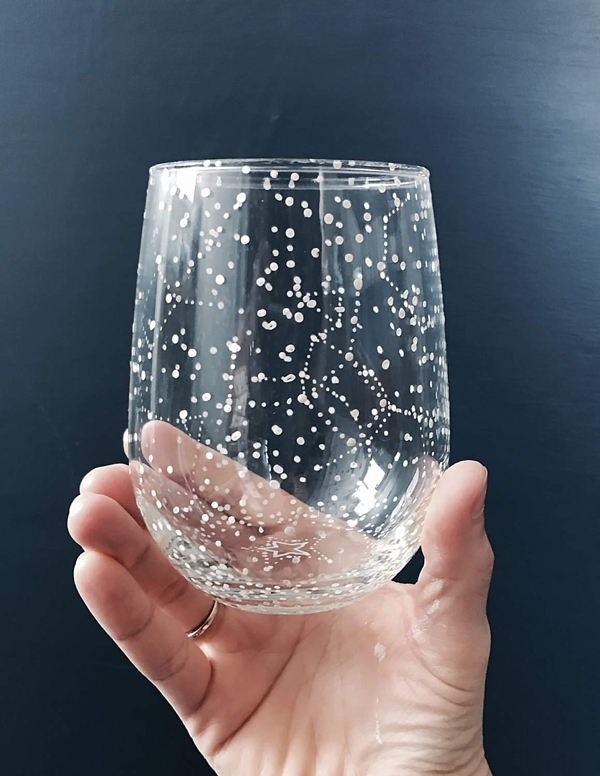 Whether for you or your wedding party, these personalized ring dishes are just meant to be for a constellation-speckled celebration! They make for great photos, gifts, and mementos for later. 14K and a diamond dream! While it's not exactly a zodiac sign, you've gotta vary it up when it comes to the hidden meanings of constellations! Not many people may get that this is the Big Dipper, but it surely makes a beautiful conversation starter and a unique way to say I Do Forever. 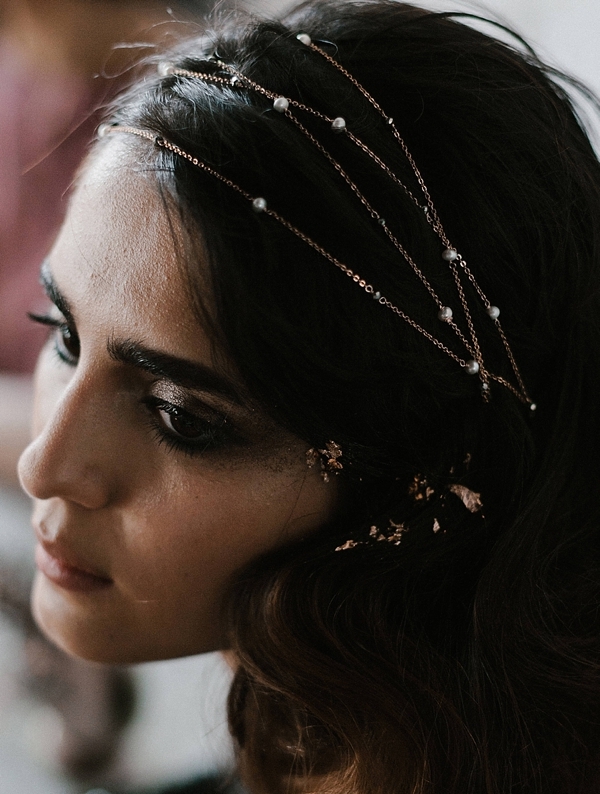 Named "The Kepler Headpiece," this delicate bridal beauty was inspired by the astronomer/astrologer Johannes Kepler and celestial bodies in the Milky Way. Pardon us while we just swoon over that fact alone. Please someone wear this for their big day so we can vicariously live through you! In gold, rose gold, and silver, gift your wedding party with their own twinkling zodiac constellation for the perfect wedding day look. Heck, or just gift yourself one for the rehearsal dinner or engagement session! Either or this trendy celestial touch is out of this world. We Read the Future... and You're Totally Going to Love These, Too!